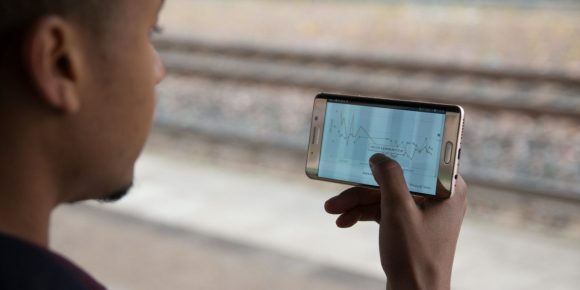 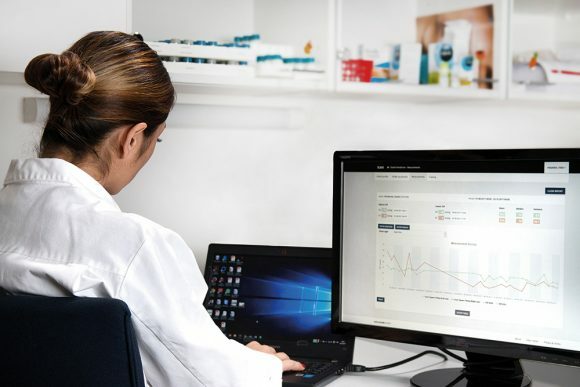 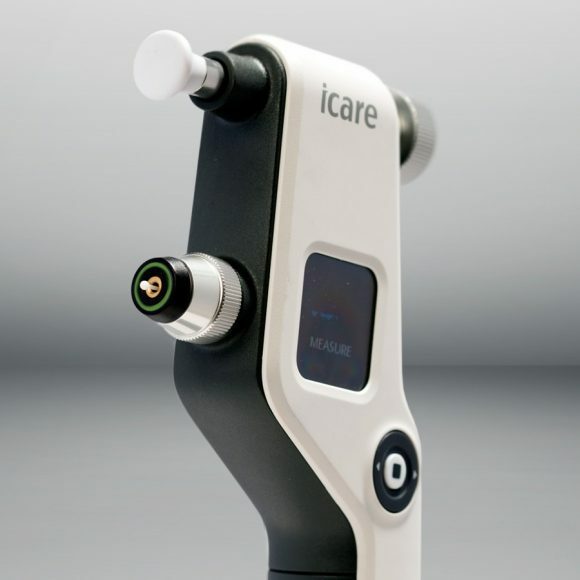 The new, innovative mHOME offers the clinician tailored, visual tools for the monitoring of patients’ IOP. 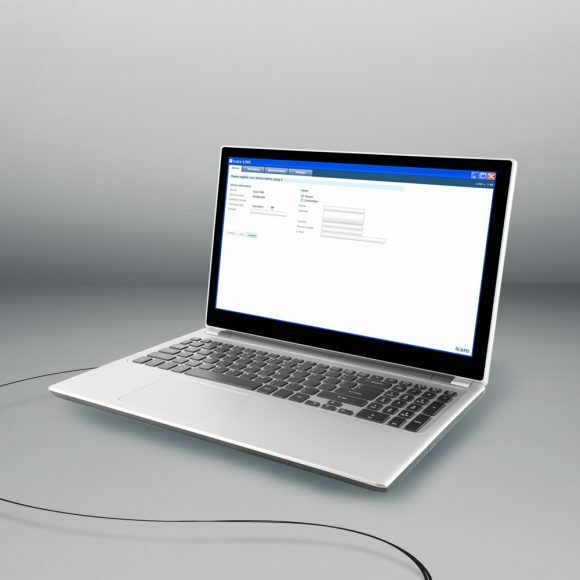 The data is stored to a cloud database, which is easily accessible via any web browser. 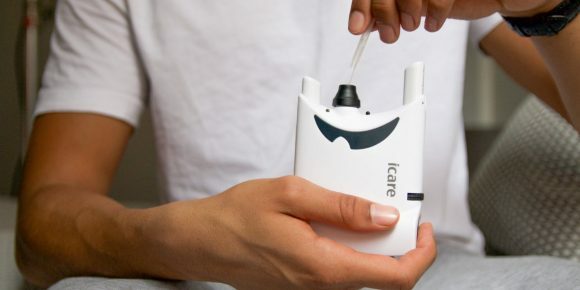 The doctor can also provide access to IOP information for the patient, if so desired. 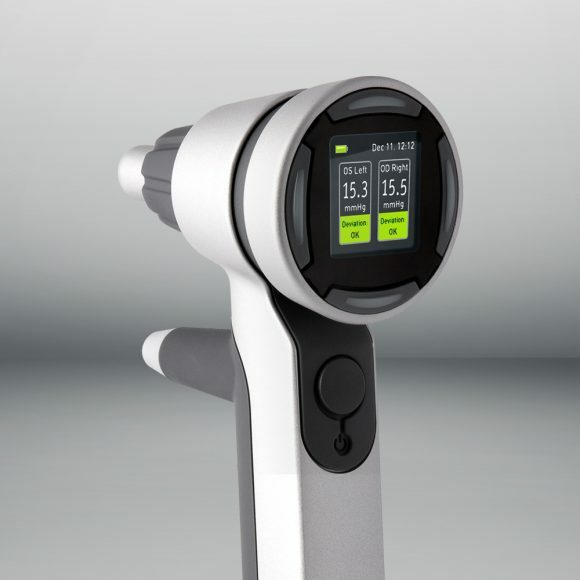 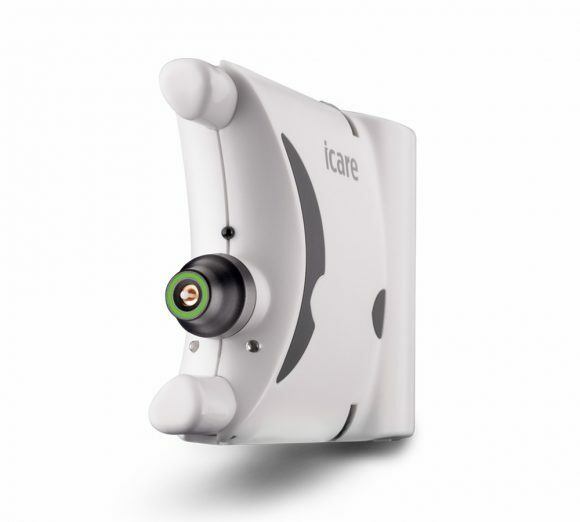 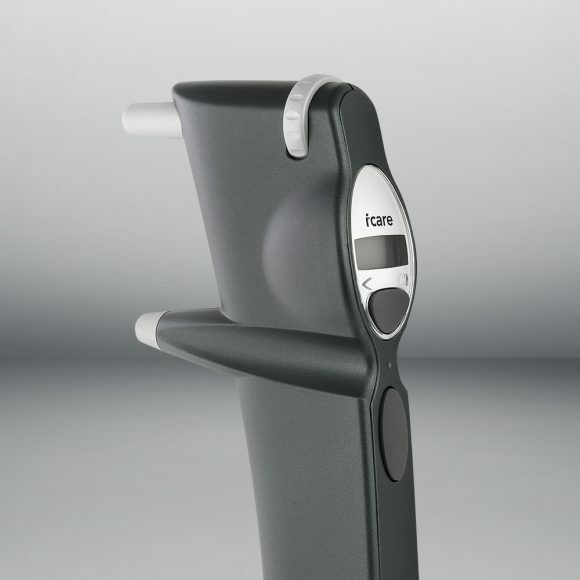 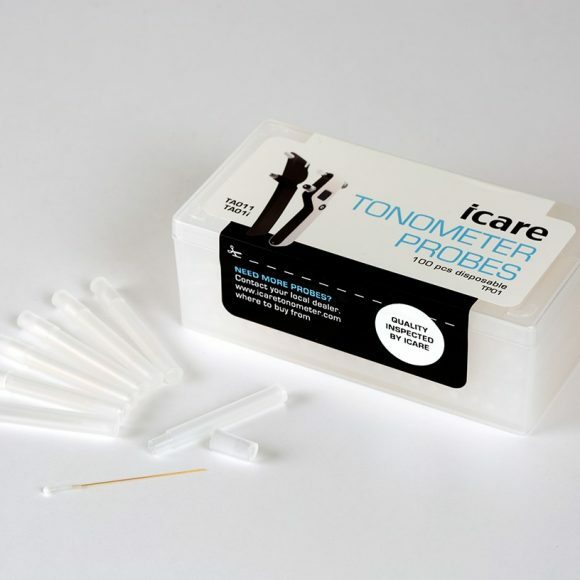 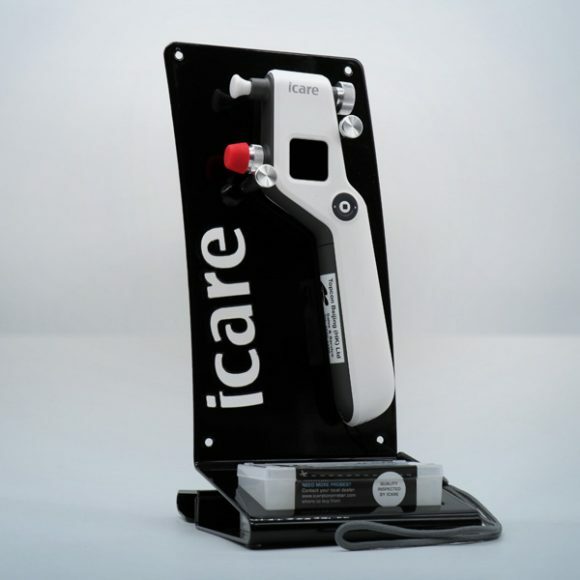 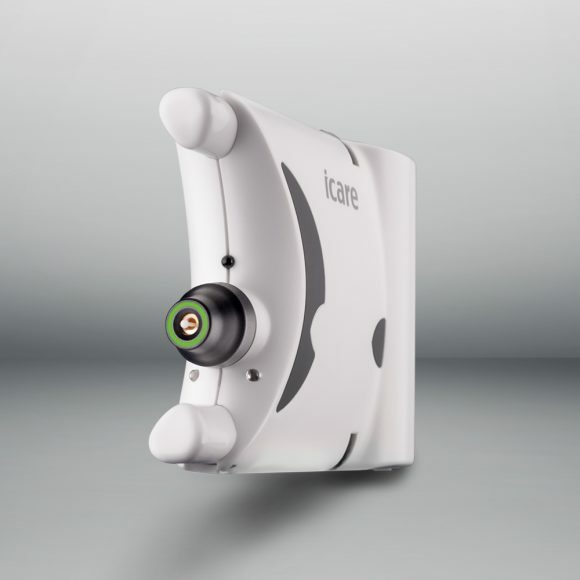 Icare® LINK is an accessory software for Icare® PRO and HOME tonometers, and for use of healthcare professionals.